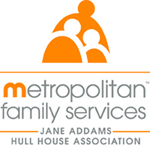 Jane Addams Hull House and Metropolitan Family Services have been working together for nearly 100 years, with Addams even serving as a board member of both Metropolitan Family Services (when it was known as United Charities) and its Legal Aid Society. So when Hull House closed its doors in January 2012, funders supporting its programs knew that Metropolitan Family Services was the perfect partner to assume the Hull House programming that aligns with Metropolitan’s core capabilities and interests. Domestic Violence Court Advocacy provides information, support, and referrals to domestic violence victims seeking orders of protection and/or the prosecution of their abusers at the Domestic Violence Courthouse in Chicago. The FOC specializes in taking a holistic approach to people’s employment and financial needs, linking job placement and career improvement with financial education, plus maximizing public benefits. FOC helps families and individuals become more financially secure in three critical areas: employment and/or increased wages; improved financial condition; and improved access to public benefits. Metropolitan Family Services continues to maintain the highest standards of operation in helping those in need live empowered lives. 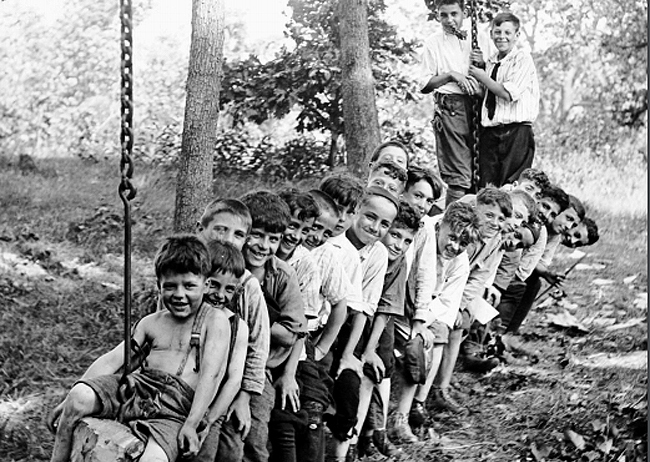 Metropolitan is honored to continue the Hull House Association’s legacy, one that also impacts social service organizations throughout the United States. Advocacy, education, social work, and economic development services are available nationwide, reaching low-income families, immigrant communities, and areas where empowerment is needed.